If you run a business, chances are you know a thing or two about Search Engine Optimization (SEO). 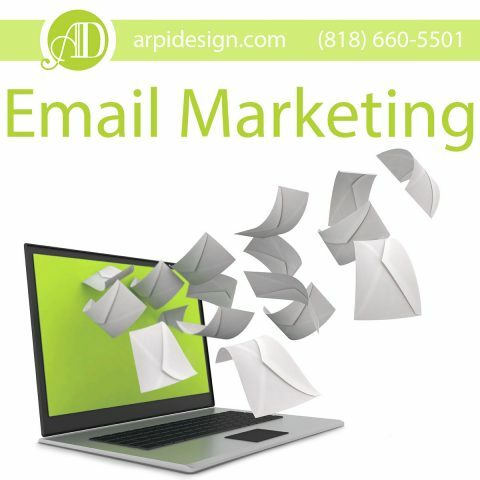 SEO in Los Angeles makes it possible for your business website to rank highly on search pages. The key to a growing business is to reach out to potential customers in the local area. This is where local SEO services for Los Angeles businesses comes into play. Although online businesses are very popular, there is still a large market for customers who prefer human interactions. These potential customers frequently search online for businesses in their local communities. If your business ranks high in search engines, you will have a higher chance of seeing new visitors come to your business. Local SEO services for Los Angeles businesses gives these businesses a way to stay visible in the online community. A business may not have a website, but it can still stay visible when searched for through key words. Business Visibility – Your business will be more visible to the potential customers who are searching for the products and services you offer in your local community. Business Popularity – Within your city, your business will become more and more popular as it gets more visitors and customers. 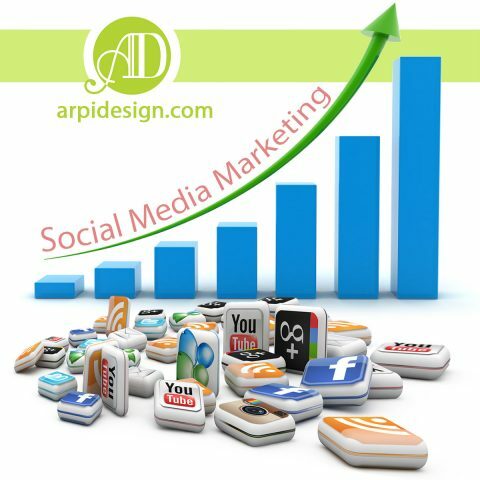 In addition, the increased online visibility will lead to more traffic and sales for your business establishment or shop. Convenient for Consumers – Last minute shoppers will be able to find what they are looking for without any time constraints. Some consumers cannot wait for the product or service they need, which is where local SEO services in Los Angeles benefit you. Those consumers will be able to find you fast, which means you can convert them just as fast with your product or service. Build Consumer Trust – If a consumer has never heard about a store or a brand, they are less likely to use their products or services. If the consumer becomes familiar with a brand or a business, they become more likely to utilize their services. 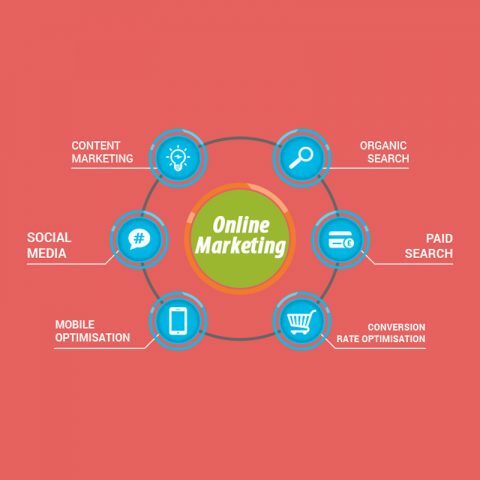 Attracting loyal customers is based on nothing but trust, which begins with SEO services in Los Angeles that target customers in your local community. Less Competition – Local SEO services for Los Angeles businesses save you from unnecessary competition. Instead of fighting to be seen among the global market, your competition is reduced to a local area. You will be able to put your best foot forward in a market that is more likely to search for and find you. So there you have it. 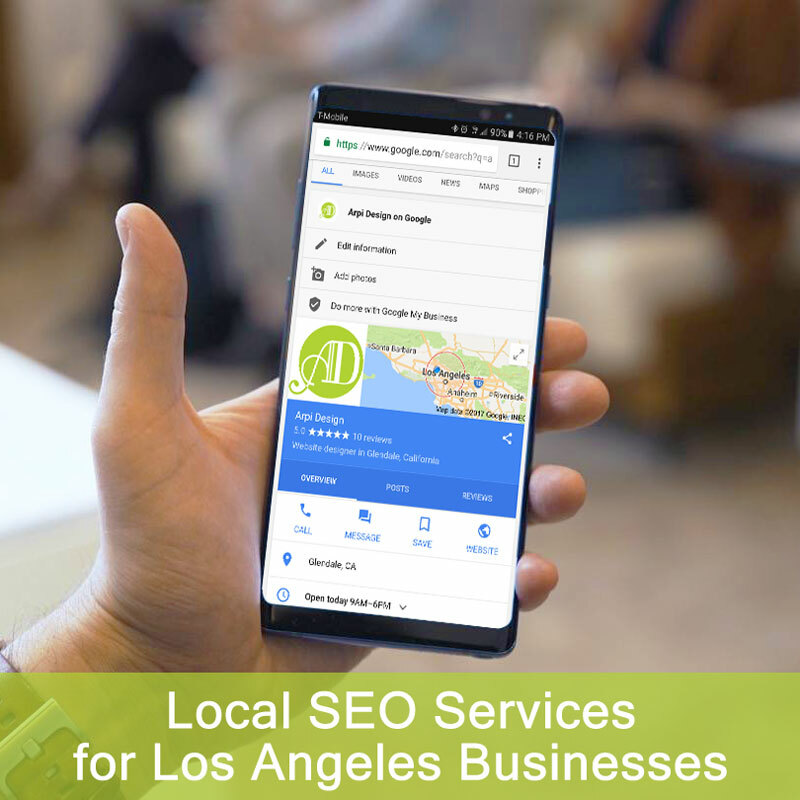 Local SEO services for Los Angeles businesses are an essential step in becoming visible in your local community. They help you narrow down your competition, and increase success rates for your business! 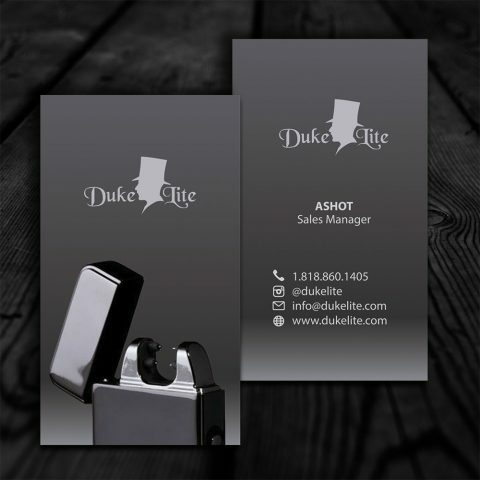 This unique simple business card design is perfect for a company that sells smoking accessories for the modern smoking enthusiast. 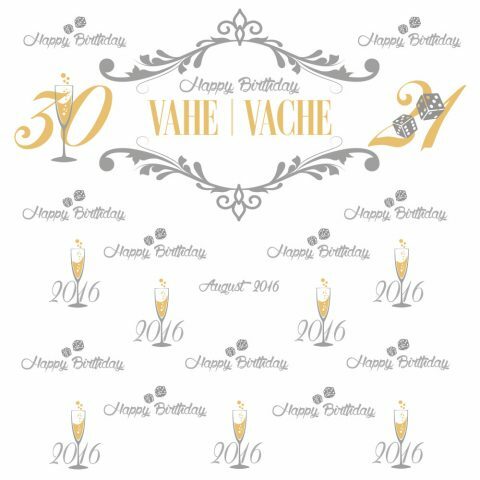 For special events, it is important to make sure your step and repeat banner design is unique and tailored for your specific event.